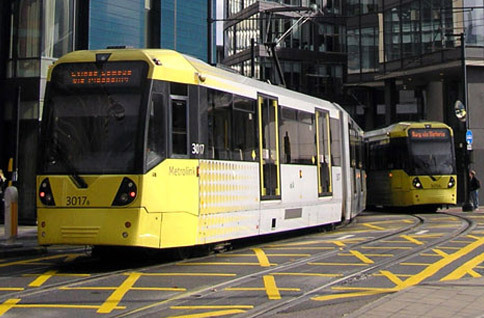 Transport across Greater Manchester is evolving; from an expanding Metrolink tram network and improved cycle routes, to new and innovative transport and journey planning options. Travelling sustainably is easier than ever before and TfGM can help you get around by providing the incentives, support and information you need to get the most from transport in Greater Manchester. Access a range of exclusive initiatives, incentives and practical support to encourage sustainable commuting and business travel. 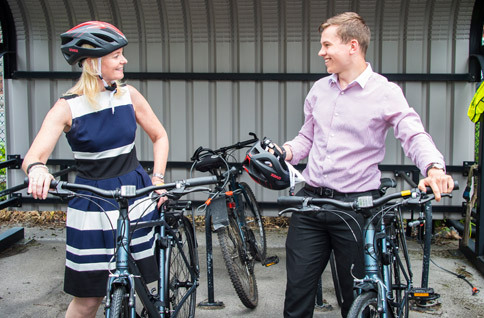 Financial savings, increased business resilience and staff retention are just some of the ways in which sustainable commuting can help your business. Save money with a free travel pass or refurbished bike as you start out on your new career. We can even plan your journey for you. TfGM are offering apprentices free travel on buses and Metrolink trams for 28 days and then reduced price travel tickets for three more 28-day periods. Apprenticeship providers work with TfGM to offer a free package of cycling support including a free refurbished bike, safety equipment and training. Get free and discounted public transport tickets for jobs and interviews, or apply for a free refurbished bike. Find out more about free travel to interviews and free and discounted tickets to your new workplace when you get a job. Everything you need to cycle to your new job, including access to a free refurbished bike and equipment.